It’s no secret that the Millennial generation has the greatest buying power in today’s market. There are more millennials working and earning a living than any other age group. With that in mind, marketers are all fighting to get their brand or concept in front of this segment of the population. So, what do Millennials want? Today’s Millennial diner is often health-conscious and wants options. They are looking for customizable menus. Guests love having some control when it comes to what goes in meal, whether it’s a bowl, burger, sandwich, etc. Picky eaters can stick with their favorite ingredients, while more adventurous eaters can select a few favorites and mix in new ingredients to try. It’s an option that makes almost everyone happy. This is part of the reason the fast casual segment has taken off. Usually, these concepts offer customizable options on their menus that guests love. Like we said, Millennials are health-conscious when it comes to making their dining selections. They are educated and want to know as much about how the food is sourced as possible. Is it organic? Locally sourced? Vegan? Or sustainable? These are questions that operators now need to be able to answer. Instead of eating the traditional breakfast, lunch and dinner, Millennials will often turn to snacks that are convenient for their on-the-go lifestyle. They are looking for grab and go options that are portable and easy to open and eat on the run. More and more Millennials are gravitating to these diets, meaning they are reviewing restaurant menus to see if they serve options that fit into this lifestyle. 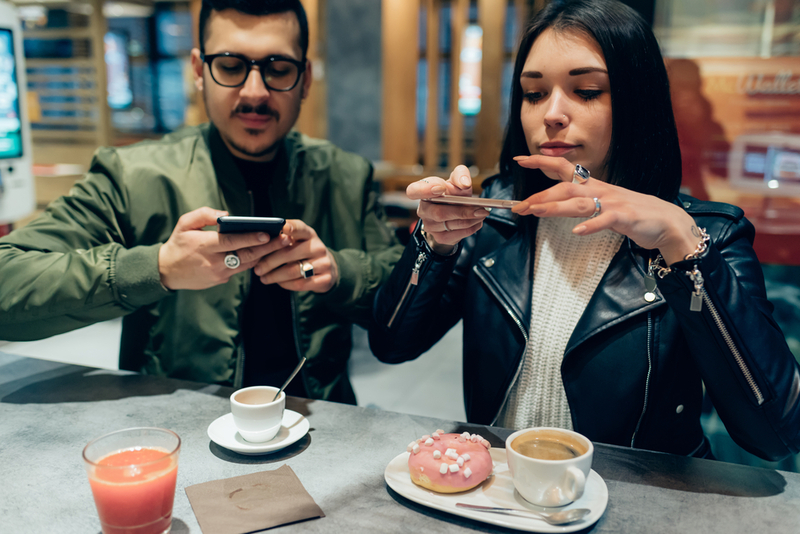 What Will it Take to Win Over Generation Z as Foodies?